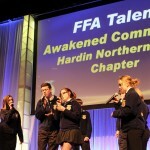 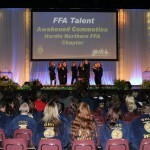 Hardin FFA talent performing "Radioactive." 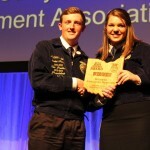 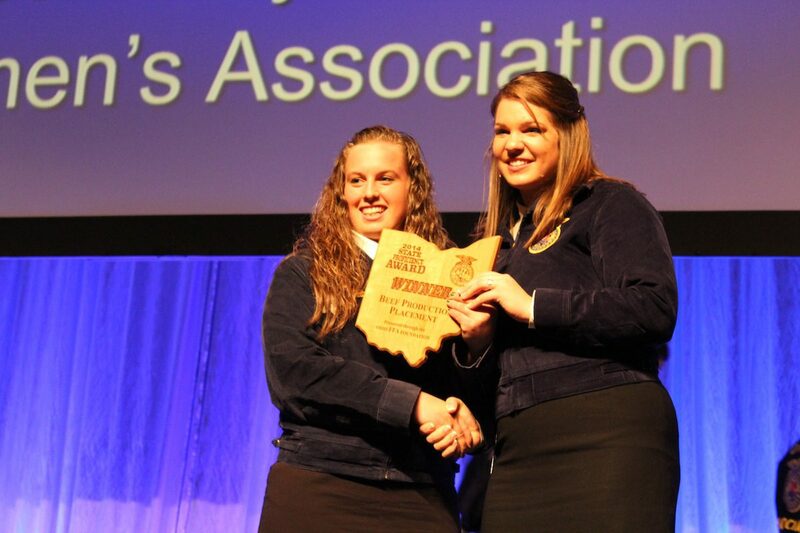 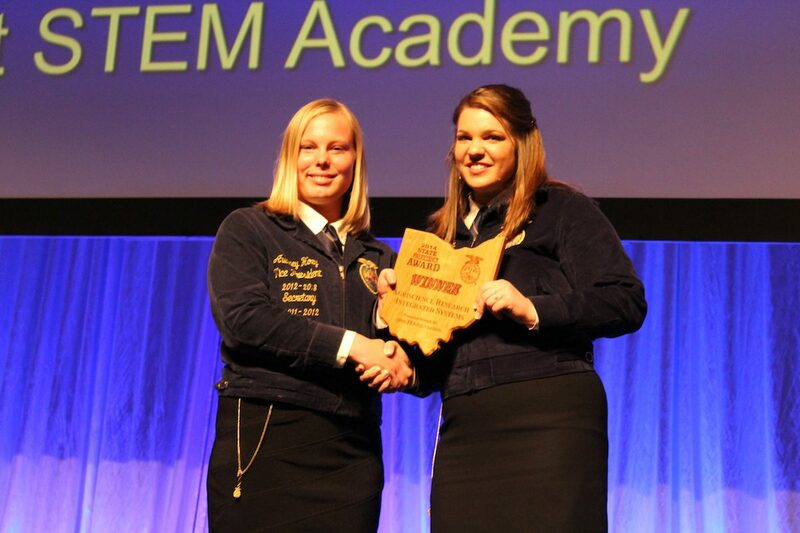 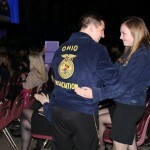 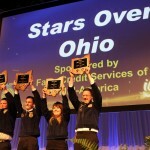 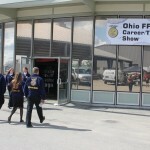 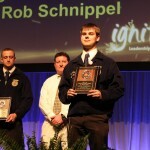 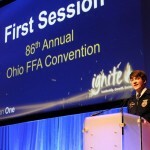 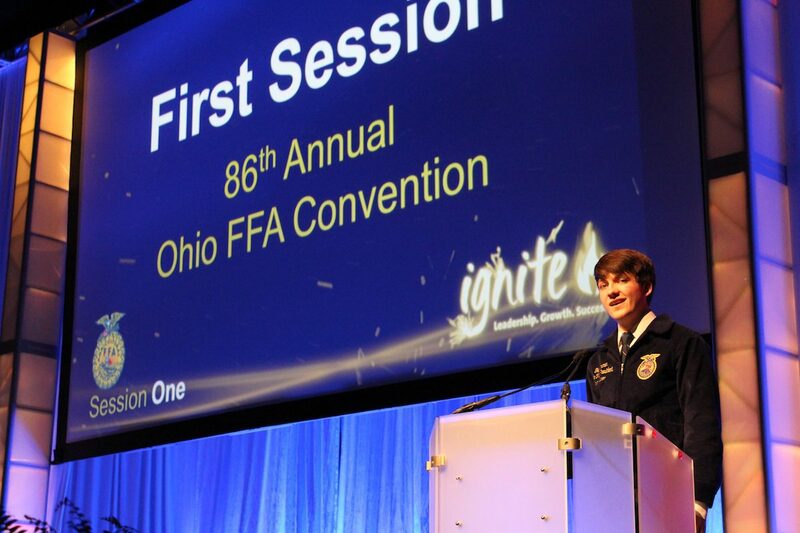 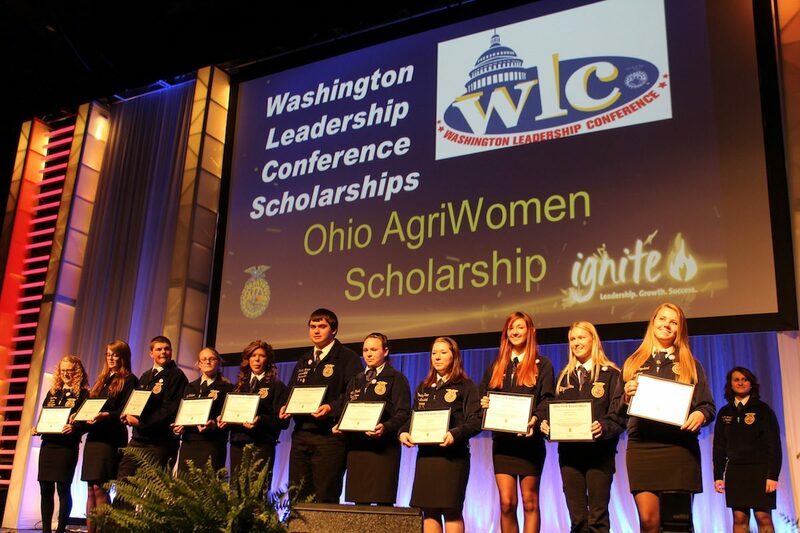 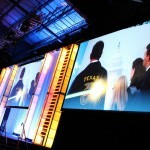 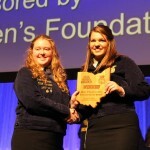 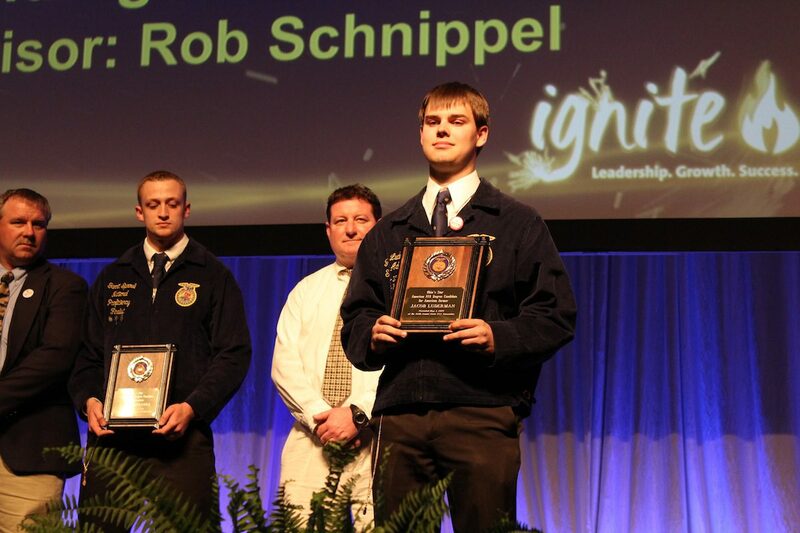 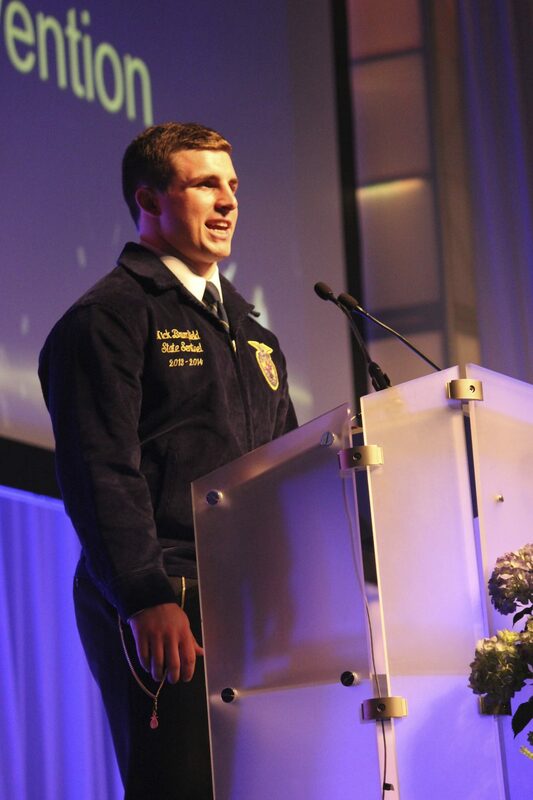 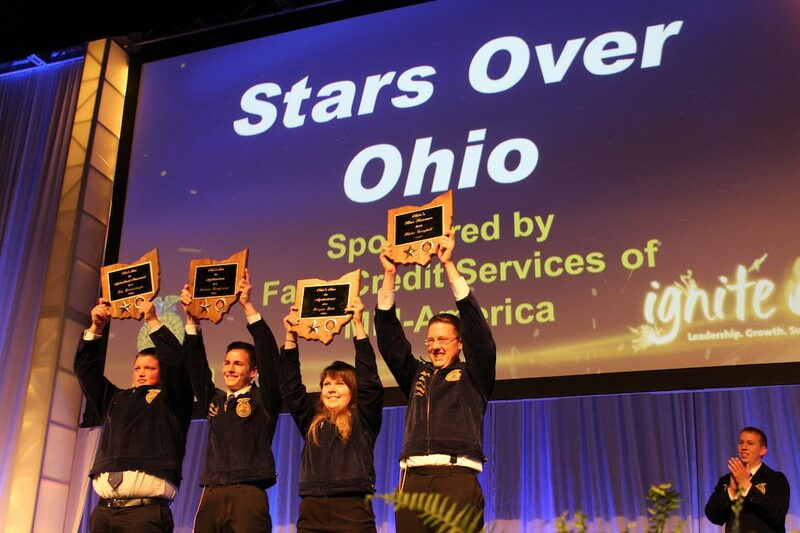 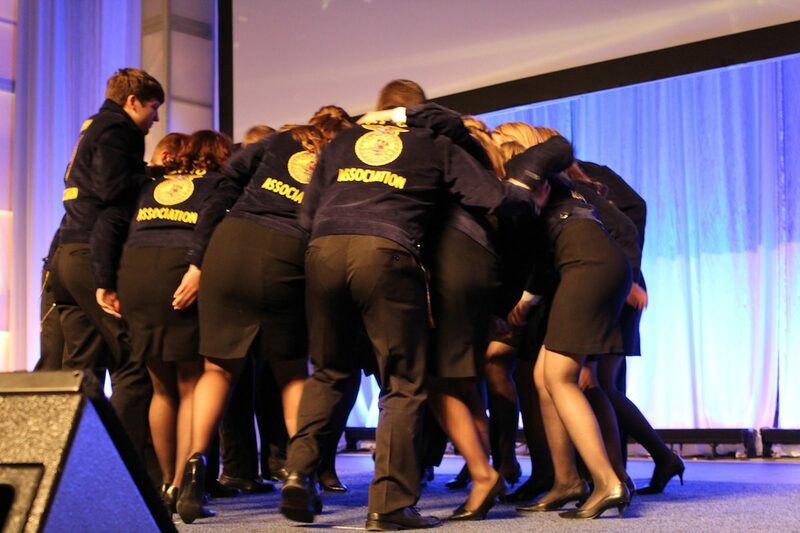 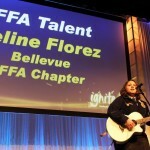 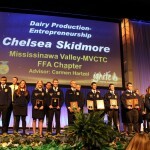 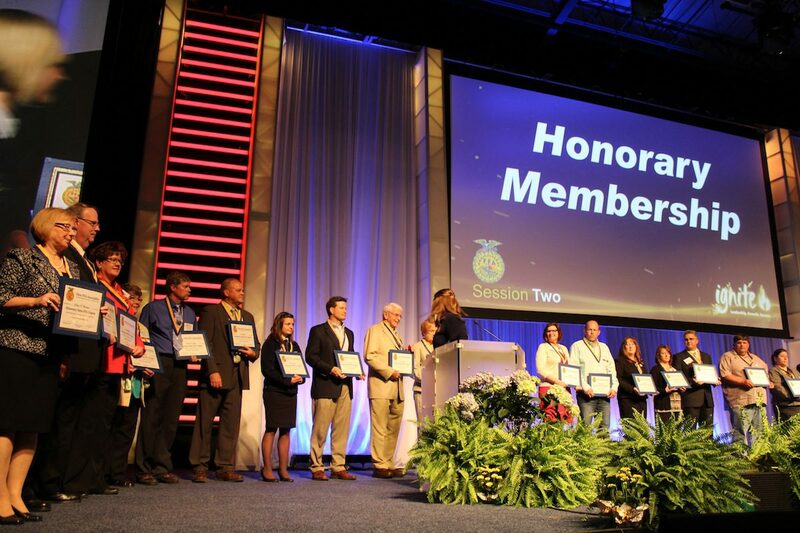 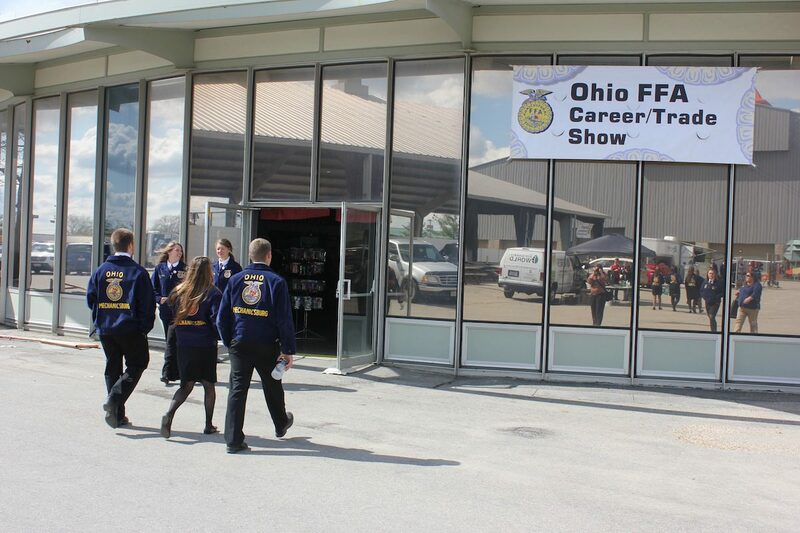 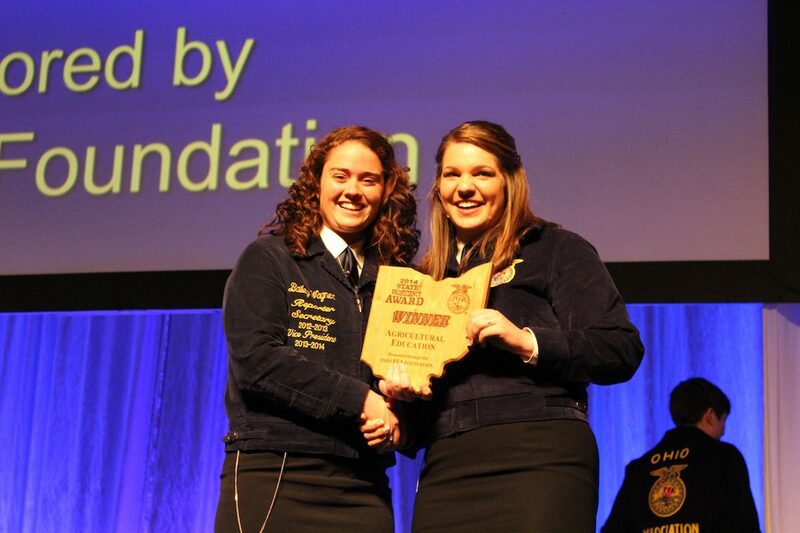 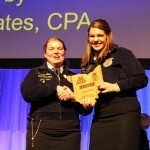 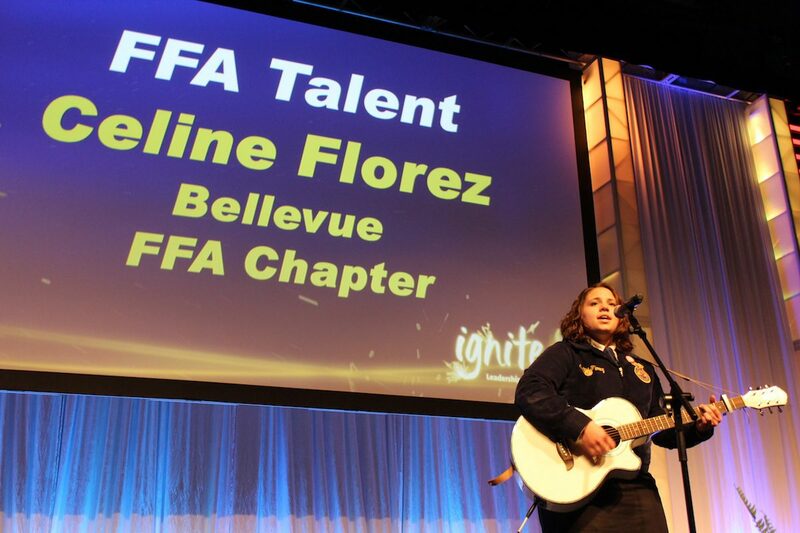 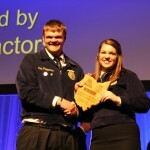 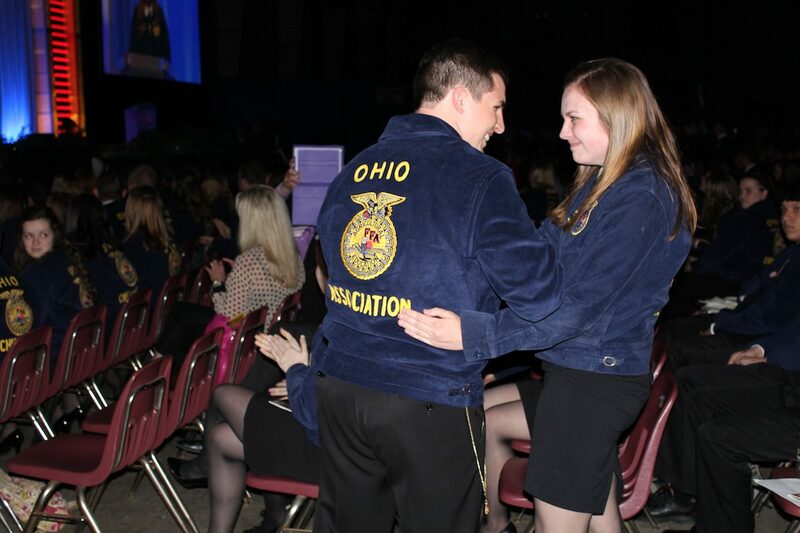 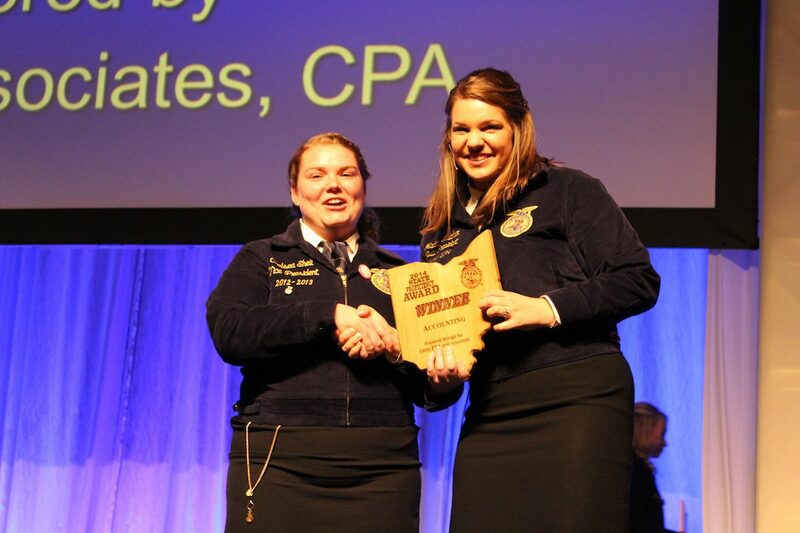 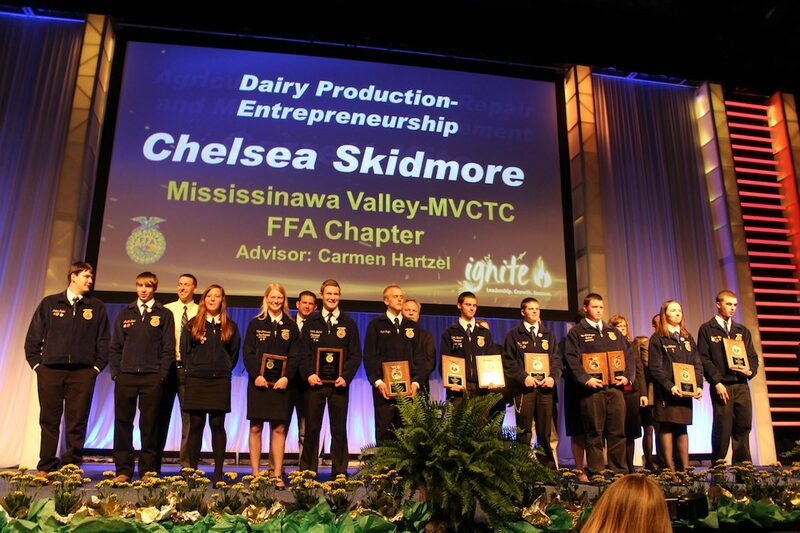 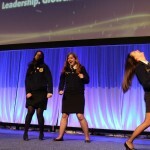 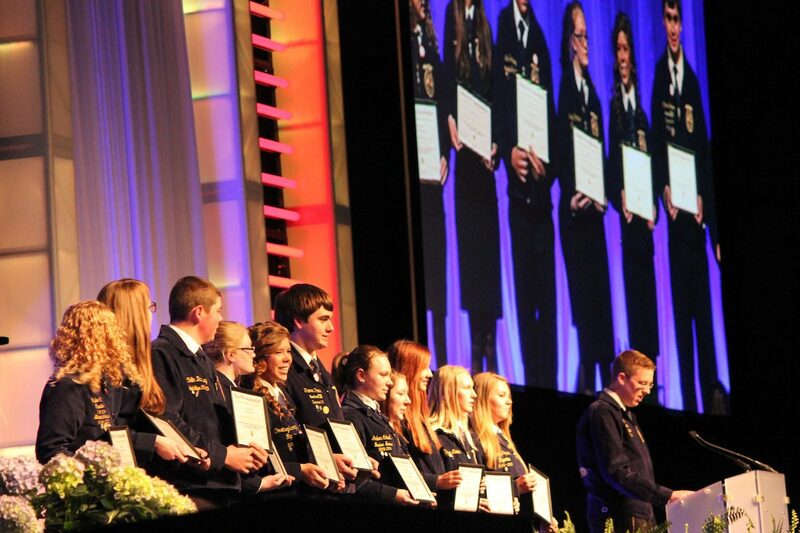 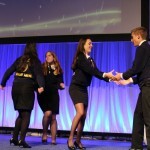 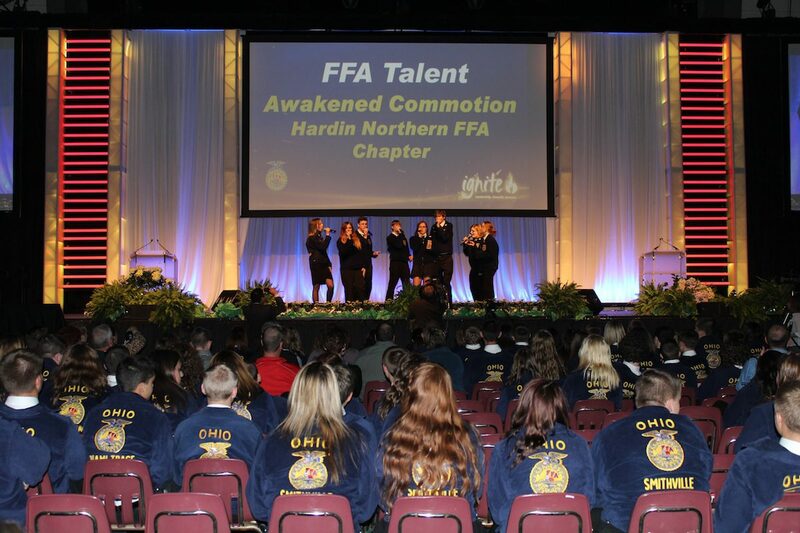 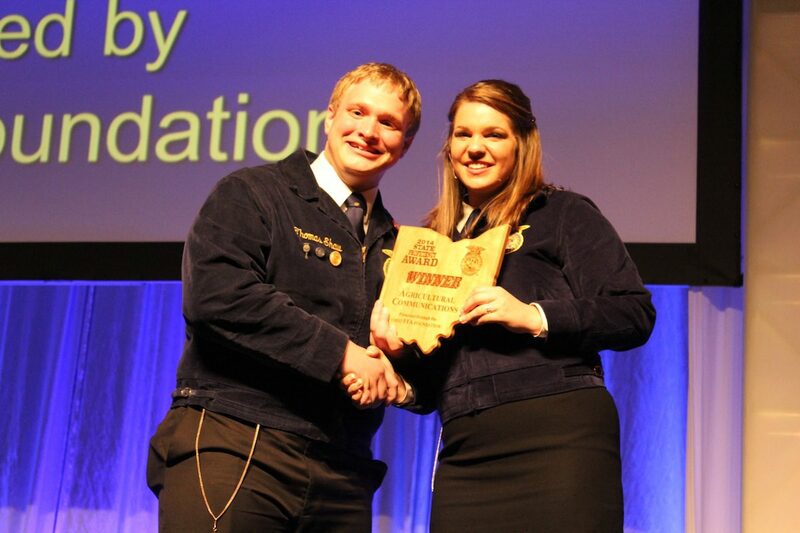 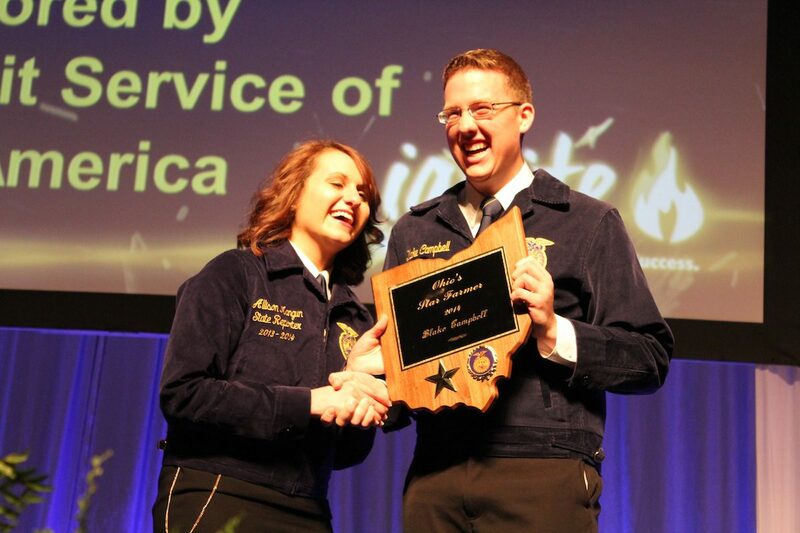 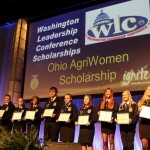 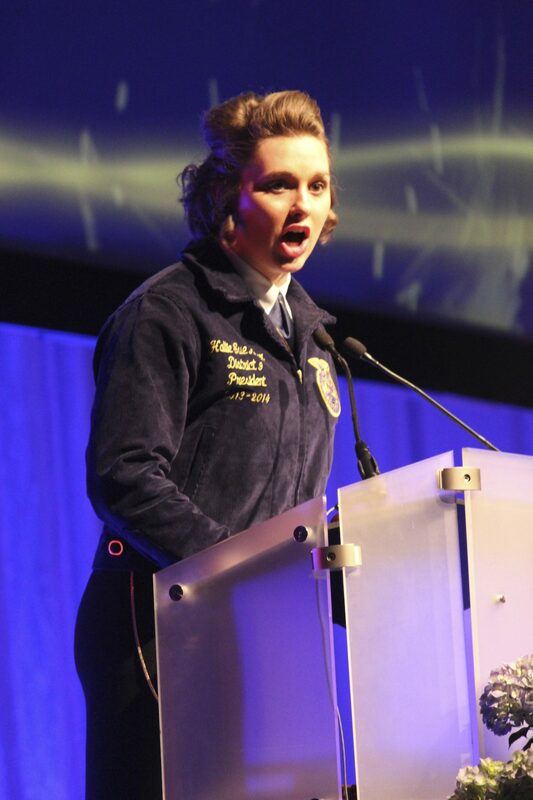 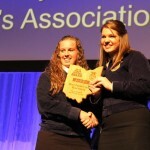 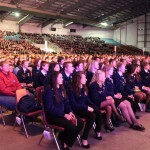 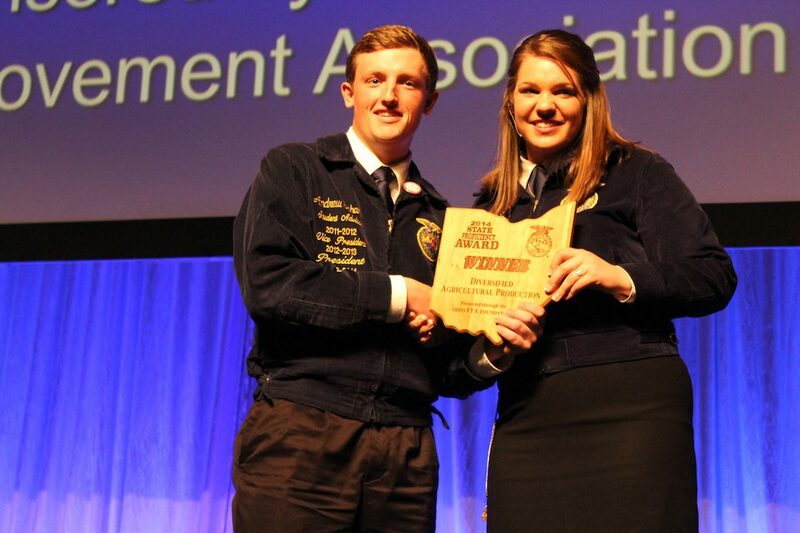 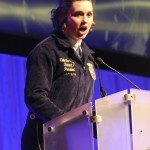 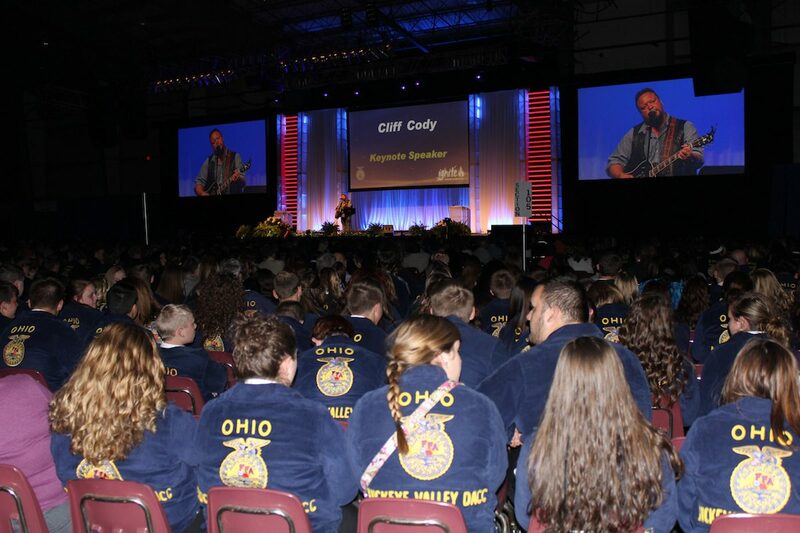 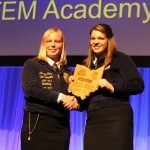 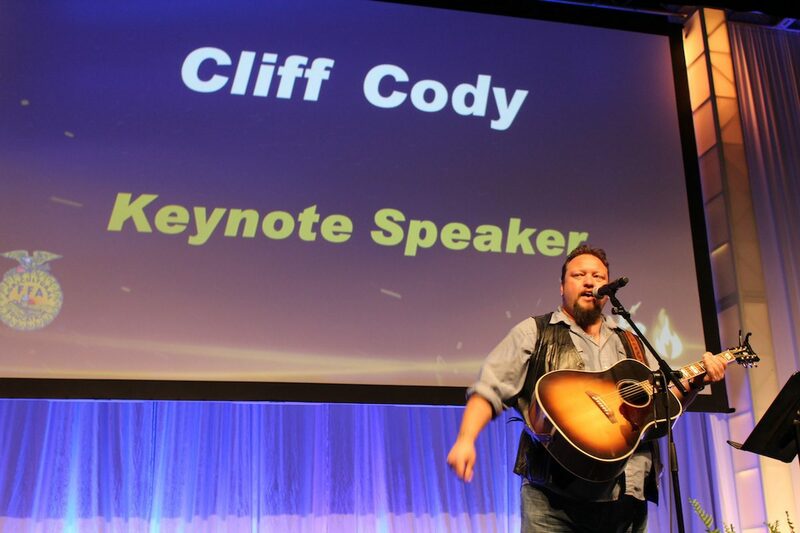 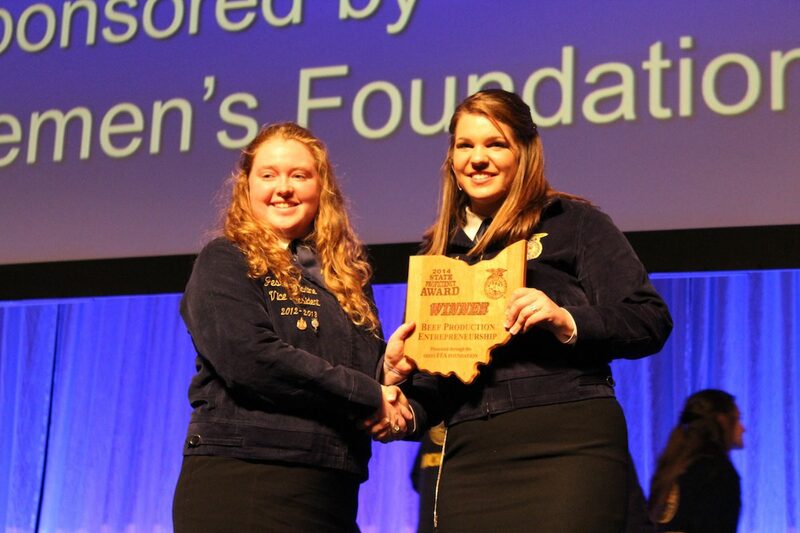 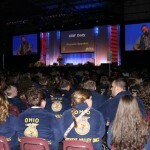 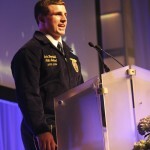 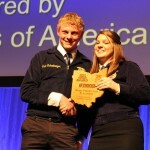 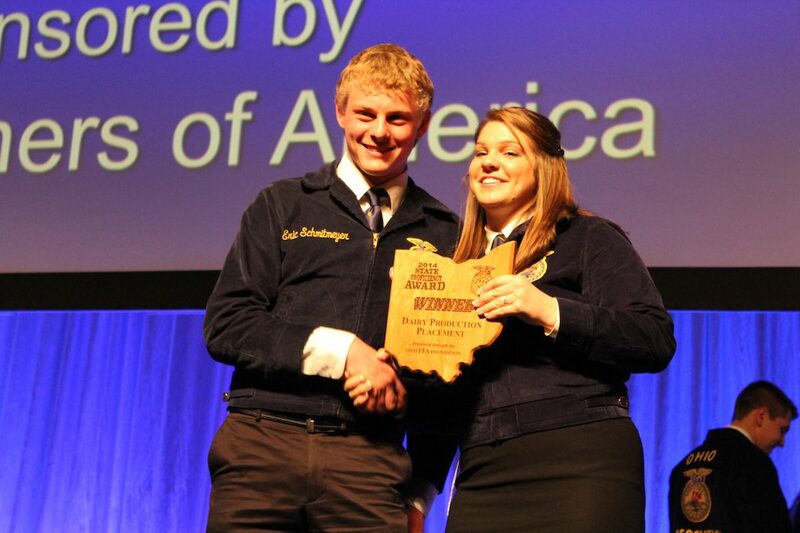 COLUMBUS — With a theme called “Ignite,” the Ohio FFA Convention lit up the stage May 1, during opening the session of the 86th state convention. 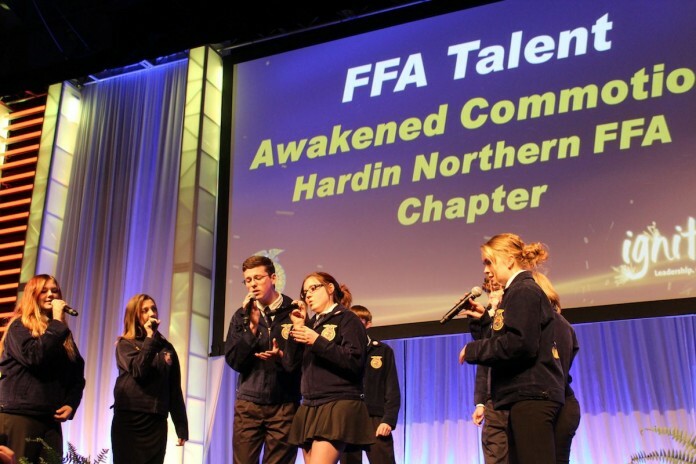 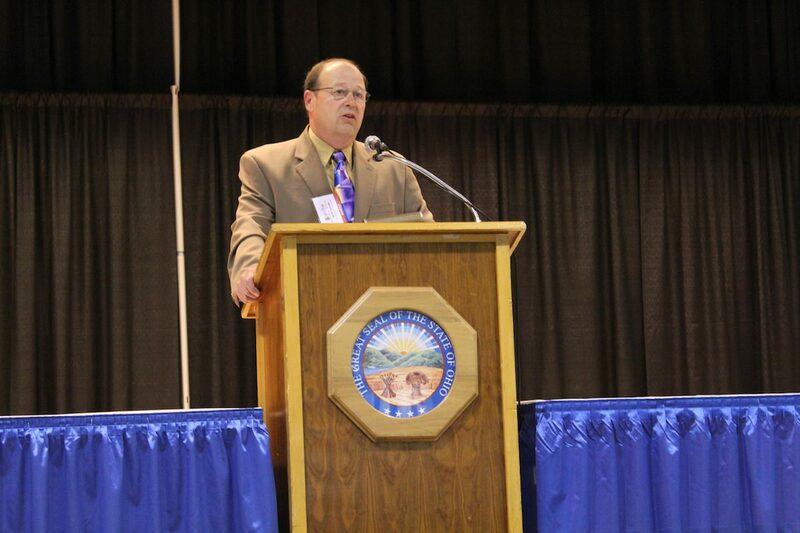 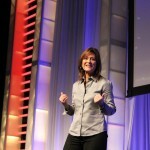 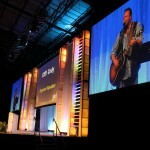 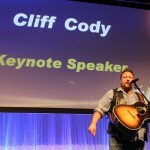 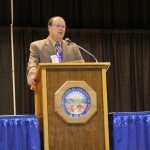 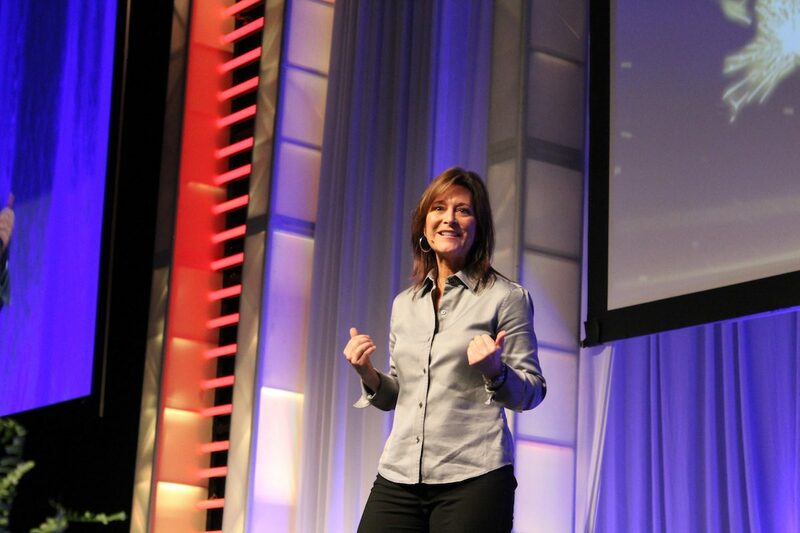 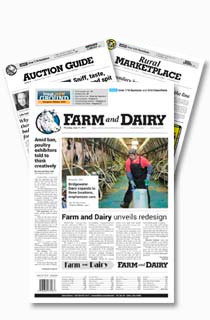 This year’s event was once again filled with awards, musical talent and a lot of celebration. 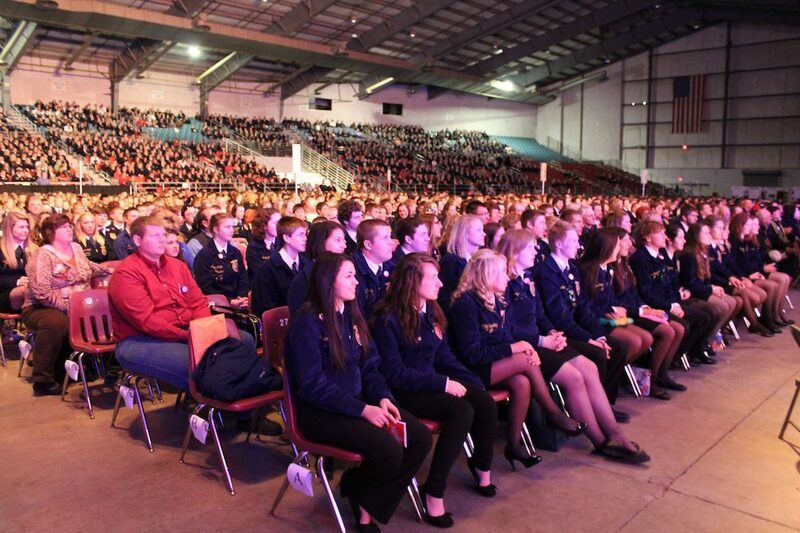 More then 6,000 members and guests attended opening day, with many more guests expected to attend today, for the issuing of state degrees. 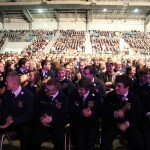 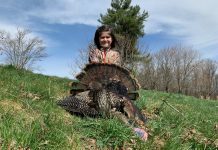 Take a look at some of the action below (click on individual photos to enlarge) and check back soon for full coverage and a video. 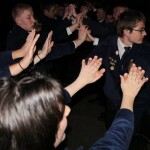 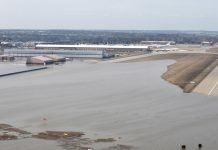 (Spoiler: The video may include a performance of the song Radioactive and Y.M.C.A., among other things. 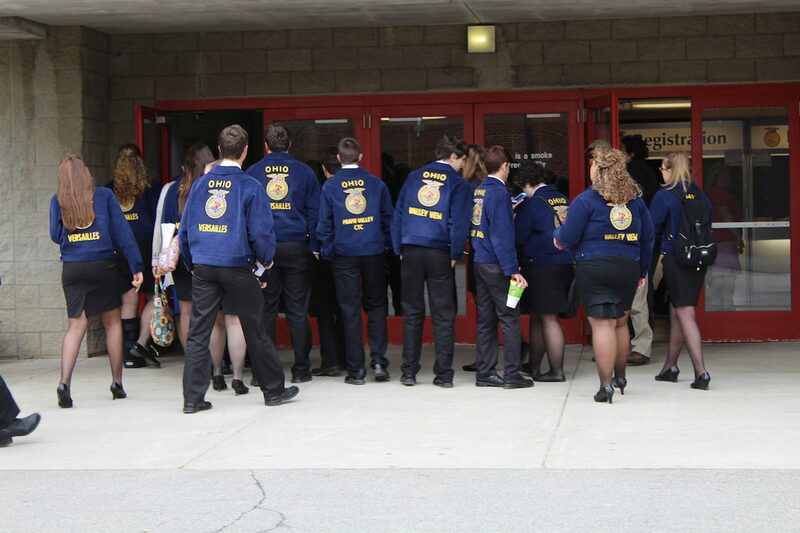 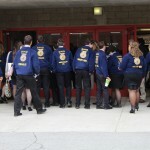 A chapter gathers outside the convention hall. 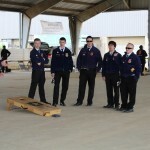 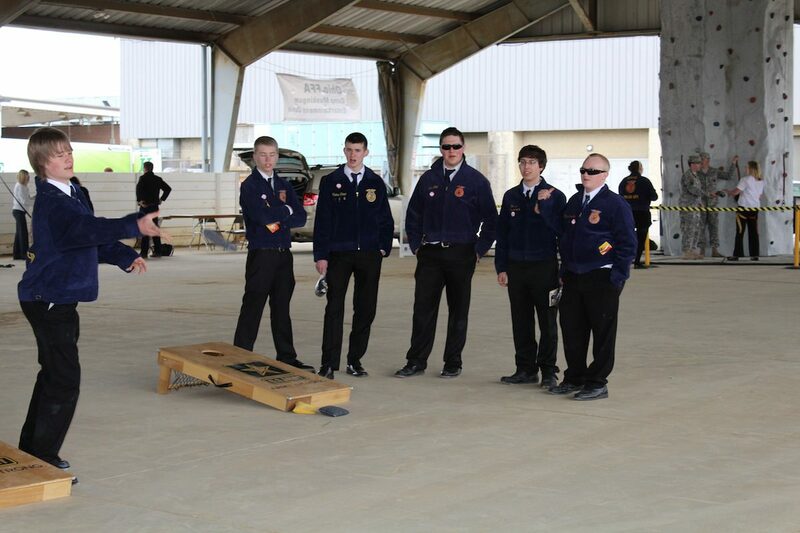 A little corn hole before convention. 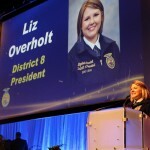 Liz Overholt, Dist. 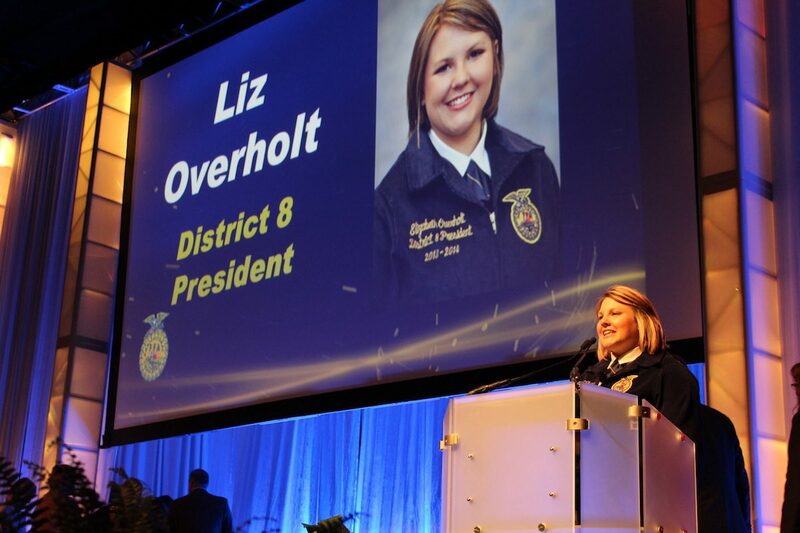 8 president. 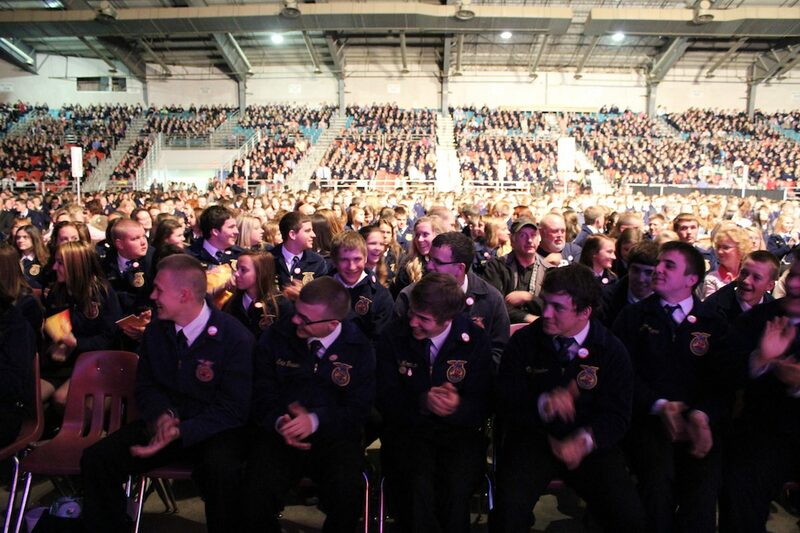 What a full-house loooks like! 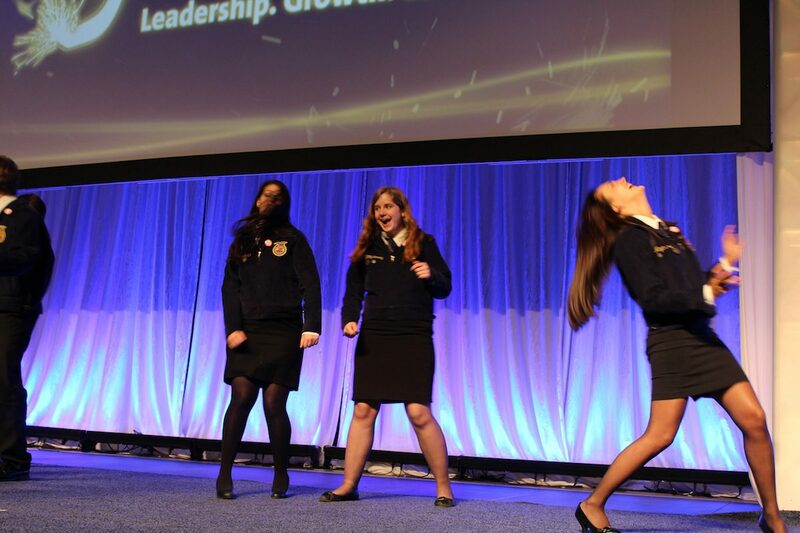 A little on-stage dance contest. 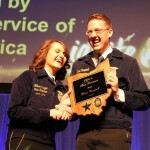 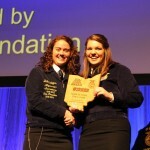 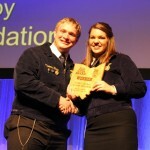 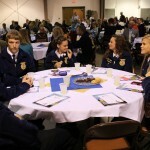 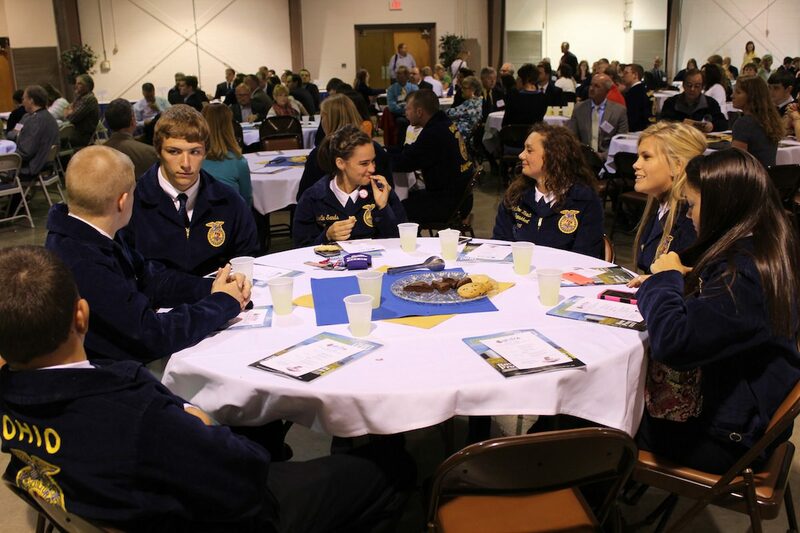 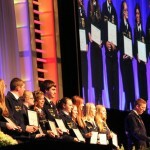 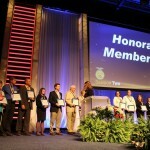 State officer nominations. 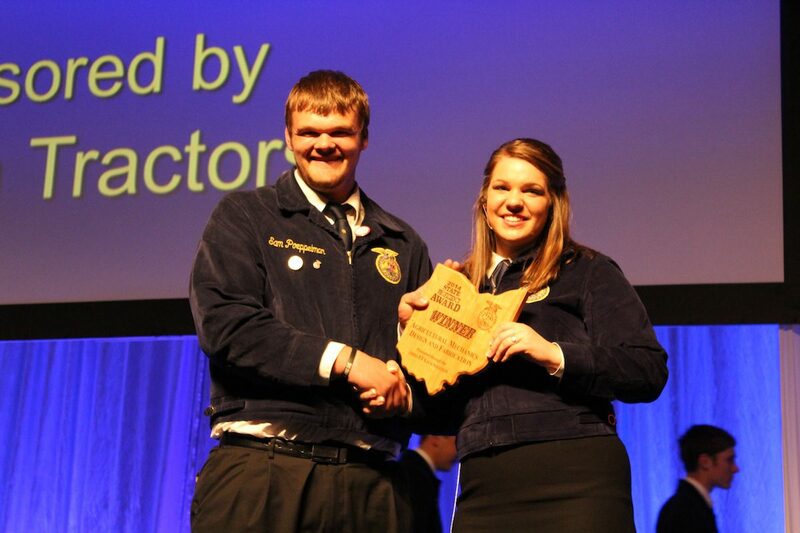 A proud moment. 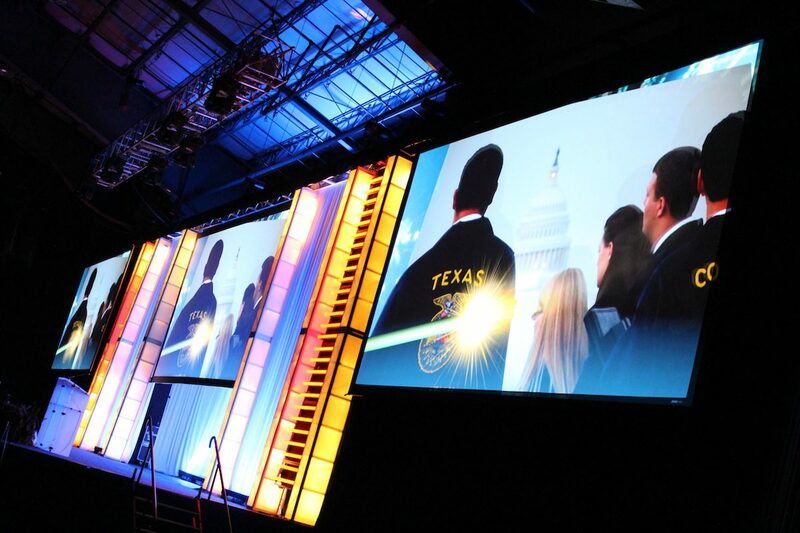 How about those lights? 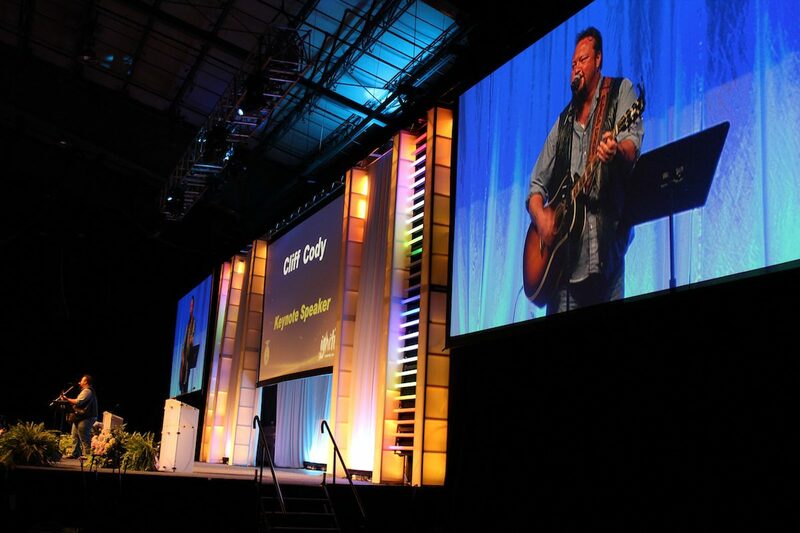 And colors! 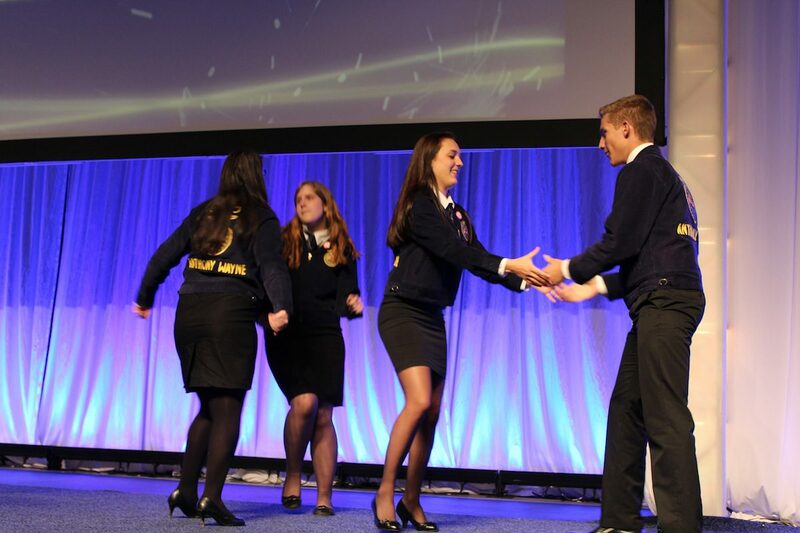 Time to introduce the officer team! 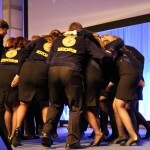 Huddle time. 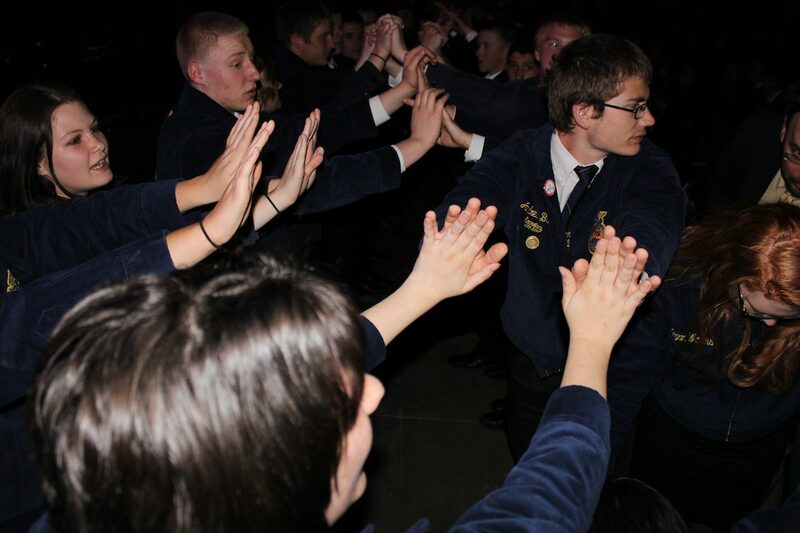 Getting rid of nerves, etc.